Are you recently engaged and not sure where to start? Finishing up your vendors, but are stumped on a few? Want to celebrate being engaged because you're only engaged once?! 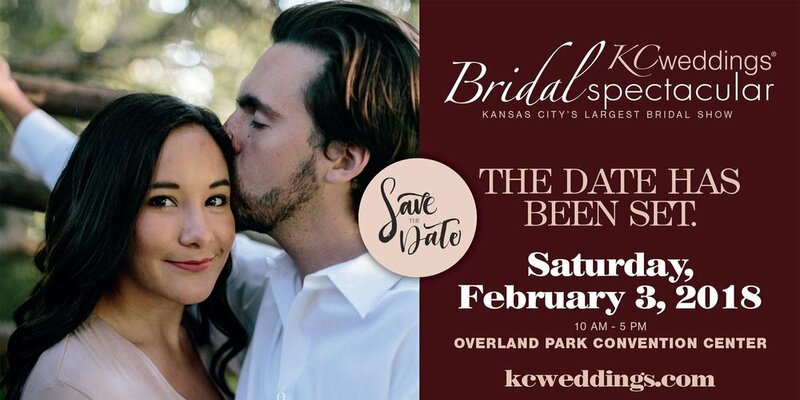 Wild Hill Flowers & Events is SO excited to announce we will be at KC Weddings Bridal Spectacular this Saturday, February 3rd, 2018! The event is from 10am-5pm and has tons of amazing prizes and giveaways. Why go to a bridal show? Bridal Spectacular is a great way for vendors to showcase their talents. In other words, you get to see the personality of each vendor come to life through each booth! Wild Hill will have ALL THREE of our Lead Coordinators to chat with any interested couple about what it means to be a #WildHillBride. Not to mention the amazing show-attendees-only giveaway we will be presenting! Get your tickets here for only $10 through February 2nd and $14 the day of the show! See you there!